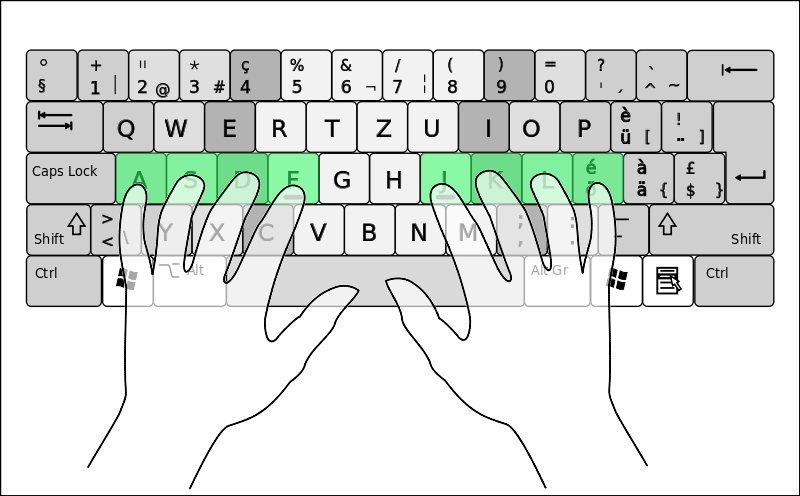 This is a follow-up question based on Why are keyboard keys staggered?. The accepted answer explained how this staggered design originates to earliest typewriter. My question is, why do they stagger in this way? Take home row as the horizontal axis, then in the alphanum area you canʼt find two keys aligned horizontally. It might be explained by my observation that for old typewriters, each keyʼs lever must take a unique horizontal position. I'm just wondering whether itʼs that later industrial designers never changed this, or that there are other reasons beyond path dependence? So the minimal movements to reach keys above/below the home row are also going to be at an angle. So having the rows slightly offset reduces the amount I have to move my hands to type. 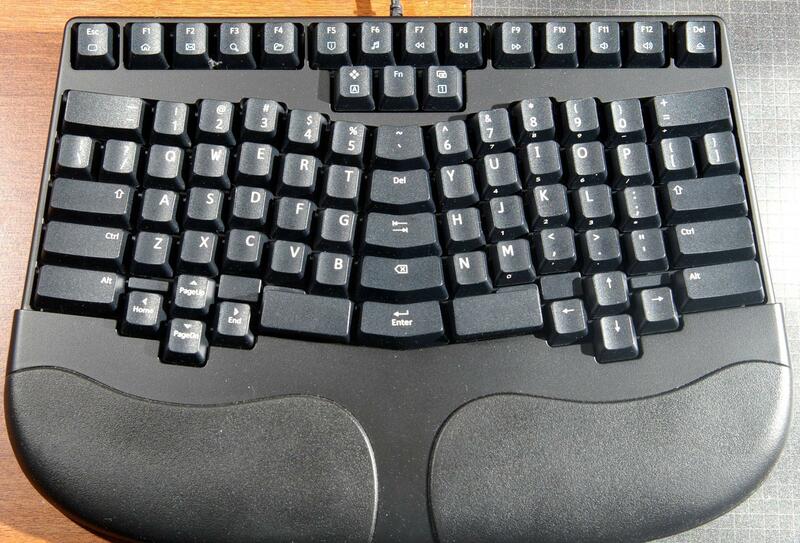 This wikipedia article show a picture labelled "Keys are arranged on diagonal columns, to give space for the levers." Should we bring back the user to the ABC mode on the SmartPhone keyboard automatically after they have entered some symbols/numbers/punctuation? Why is the 0 next to 9, not next to 1? Why is the US keyboard symbol layout different from most other keyboards?